Former Endemol Shine Group international operations chief Martha Brass has joined the increasingly prolific UK prodco Antidote Productions as non-executive chairman. The post is the first Brass has taken since leaving her role at Endemol Shine last year in July, with former Sky exec Nicola Bamford replacing her. 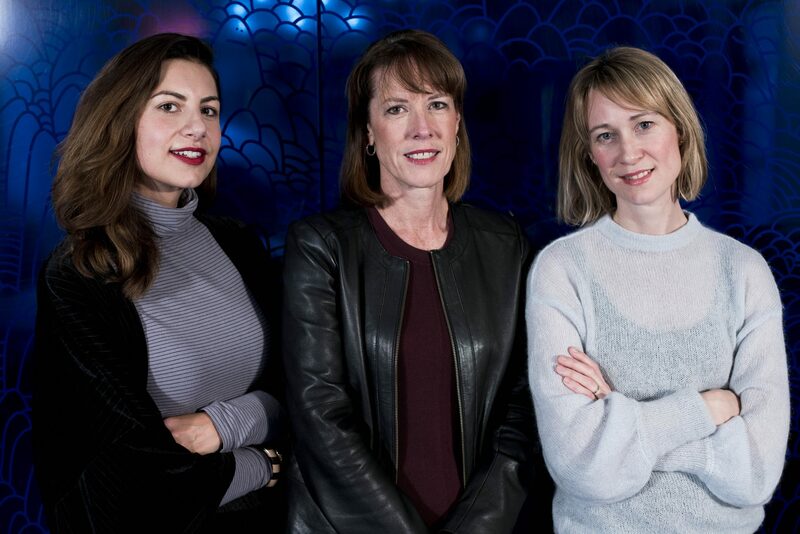 Her appointment comes after UK-based media investor Edge Creative Enterprise Fund ploughed £1 million (US$1.4 million) into the three-year-old Antidote, with Edge Investments’ David Fisher joining the board. Factual-focused Antidote has produced docs such as Professor Green: Suicide and Me and Olly Alexander: Growing Up Gay for BBC Three, YouTube Revolution for National Geographic and Mysteries of the Mekong for Blue Ant Media. It’s currently producing shows for BBC One and Channel 4. “Antidote is perfectly poised to take advantage of the growing appetite for the factual genre in the digital age,” said Brass, who has also held senior management roles at FremantleMedia, Amaze Television and 19 Entertainment. “A broad range of programming – from specialist factual to factual entertainment – is in demand from viewers of all ages,” she added. Antidote co-founder Laura Jones said Brass’s “commercial, international and leadership skills” would help the London-based prodco move to “the next stage”. Producer Jones launched Antidote with former Zig Zag Productions and TVF International exec Leila Monks in 2014. Their latest show, Last Chance Mums, debuts in the UK on BBC One on January 29. “In a very short space of me, Laura and Leila have proven their ability to tackle difficult and important subjects, to gain the trust of contributors and commissioners and to identify and develop talent that appeals to a young audience,” said Brass.